The Guptas, the “spy tape” saga and now the constitutional court’s Nkandla ruling are all blows that President Jacob Zuma is trying to deflect, political expert Daniel Silke said on Thursday. “The nature of the constitutional court judgment, the language used, the gravitas of the court itself, would suggest that President Zuma has received yet another body blow. It’s a little bit like a heavyweight boxer in a sense,” Silke said. 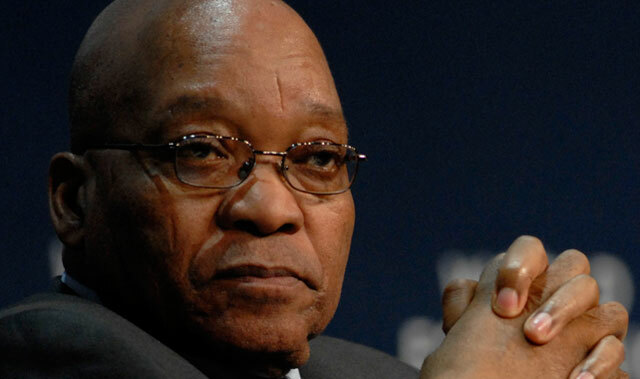 He believed the ruling on Thursday was the most damning of all the accusations against Zuma. Silke said the court had thrown down the gauntlet to the ANC and it was no longer just about Zuma paying back the money. The party would have to look at Zuma’s office going forward and whether they wanted him as head of state through local government elections, towards the elective conference next year, and into the 2019 national elections. The party, in a sense, was all about collective decision making and continuity, and the last thing it wanted was to show weakness or for Zuma’s fate to be determined by opposition parties, Silke said. He believed it would be “business as usual”, at least on the surface, for the next while. He said the need to ring-fence Zuma from further embarrassment, legal or otherwise, probably also had to be ironed out.